A Great Gift for Any Boss! 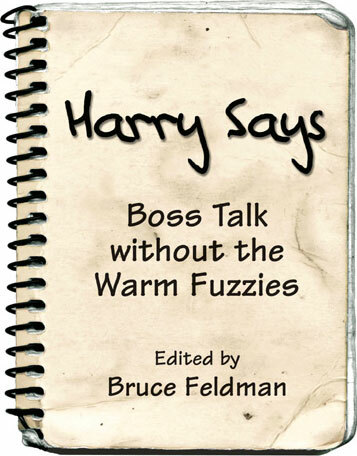 "Harry is my kind of boss, straight-shooting, insightful and with plenty of humor. He has just the right point for almost every major management issue." Order Online (Secure): Click Here!